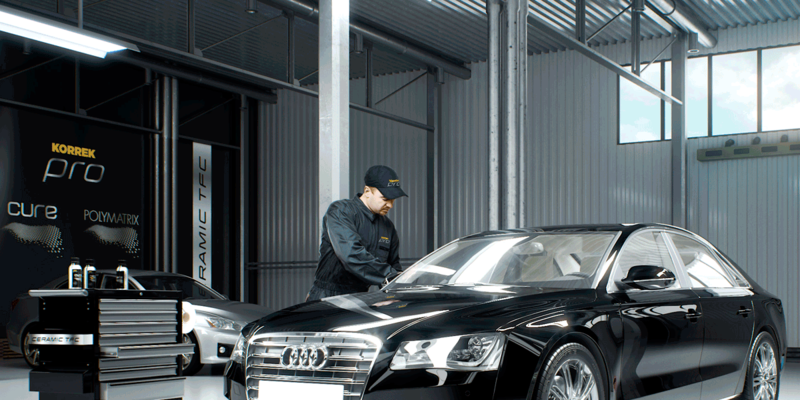 KORREK Pro Ceramic TFC™ Cure replaces all traditional sealers and quartz-coatings. 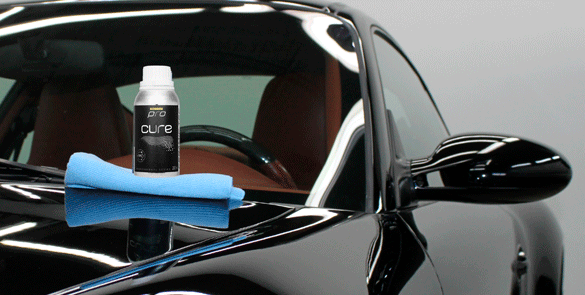 KORREK Pro Ceramic TFC™ Cure is a state-of-the-art ceramic coating. 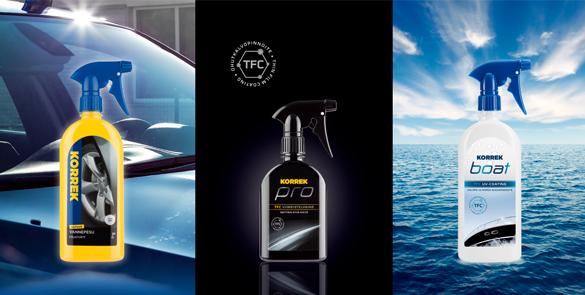 You will find the genuine Korrek car care products in Originals series and TFC thin film coatings in both PRO and professional CERAMIC TFC series. For the new boat care products we have released the BOAT series. Navigate to the products using the top menu on this page!